Below, we have compiled a list of the top ten wellness trends of 2018 for beauty, health, and skincare. MCT oil is medium-chain triglyceride oil. Casually considered a more concentrated form of coconut oil, MCT is used to help people with high blood pressure, fatigue, and preventing heart disease. As a fatty acid, MCT oil acts as a super food for the cells of your body, providing mental clarity and a kick in metabolism. The purpose of the keto diet is to train your body is run on fat as opposed to carbohydrates and sugars. Keto diets are full of protein and healthy fats but require a complete ban on all rice, bread, and pasta in order to force a switch in energy use so that your body not only burns the fat in your food but uses the fat already in your body as fuel. Paleo diets are diets meant to recreate the original diets of our paleolithic ancestors in an effort to move away from processed foods and towards natural foods. Similar to the keto diet, paleo diets are high in protein and restrict you from eating carbs or processed foods, but you are allowed to eat root vegetables like yams or turnips. 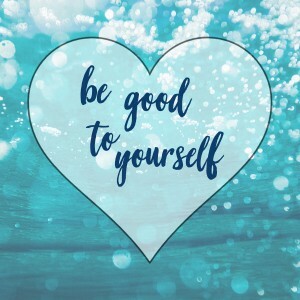 A buzzword thrown around for the past few years, “self-care” is actually nothing more than the conscious decision to take care of yourself and recognize your boundaries. 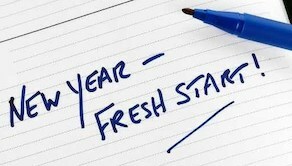 It can be hard in today’s fast-paced world to find time for yourself or even rationalize taking time for yourself. Self-care is a wellness trend that can be universally applied to everyone and can manifest as countless activities. Biohacking runs on the belief that the body is a system similar to a computer, and like a computer it is possible to tweak and augment parts of our health to achieve maximum wellness. Through minor changes to the body’s “input” like food biohackers believe they can affect noticeable immediate to their “output” or energy. Our bodies are full of good and bad bacteria. Bad bacteria is the stuff that makes us sick, obviously, but good bacteria is an agent tht actually prevents us from getting sick. This good bacteria commonly referred to as “probiotics” exists in our stomachs and organs and essentially help protect our bodies, process our food, and extract the nutrients form it. Taking probiotics as a supplement helps increase the good flora in your belly creating an ideal environment for them to grow and multiply. In this age of processed food, a diet offering nothing but raw fruits and vegetables for a month may sound jarring to some. The idea behind the Whole30, however, is to help people dip their toe in the waters of healthy living while helping to cut ties with the foods that have held back their heath journeys in the past. At some point, we as a culture decided that sleeping as little as possible was normal and healthy. Sleep hygiene is a major wellness trend as people are recognizing the improvement in their day-to-day life from a full night of sleep. 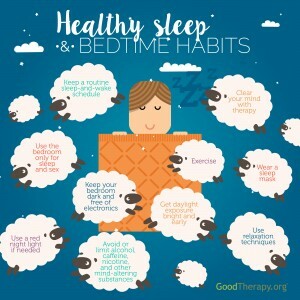 Sleep hygiene consists of honoring how much sleep you need every night, not having caffeine after 6pm to avoid staying up late, and sticking to a regular sleep schedule to wake up as rested as possible. Jade has been used for centuries throughout the world for its healing properties. A jade roller takes the soothing benefits of jade and place it on a paint-roller type beauty tool Roll the cool jade around your face to decrease puffiness and reduce fine lines. K Beauty is the entire world of Korean skincare. South Korea has become a major producer of high quality skin care and beauty products from face caviar and sheet masks, to lip tints and eyebrow filler.